At Laserlicious We Offer A Variety Of Treatments Specifically For Men Who Want To Look As Young And Vibrant As They Feel. Has your significant other said to you that you need some ‘manscapping’ for your eyebrows? Do you hate the thought of having hot wax being ripped off your face? There is an easier option that guarantees the cleanup of waxing without the pain: Electrolysis! Electrolysis has been around for many years as a treatment for hair removal. It is the only method that guarantees permanent hair removal. Unlike Laser, Electrolysis can be used to treat almost every part of the body, any hair type and any skin colour. Electrolysis is the one treatment for permanent eyebrow shaping. Look your absolute best and come in for a free consultation and book your appointment today! A lot of men are wanting to be comfortable especially at the gym. Having a hairy back and shoulders can be very uncomfortable and excessive sweating can cause irritation to the skin. Thankfully we have a solution: Laser Hair Removal! With our Award Winning Soprano Ice, laser hair removal treatments are as cool as ice. With the advanced technology our laser hair removal system can provide comfortable treatments to our clients with little to no pain. A few of the popular areas of treatment for men are, back, chest and shoulders. With our experienced laser technicians, smooth, fit skin can be a reality. Each client is unique which is why it is so important to us at Laserlicious that we take care of our clients expectations and provide the best results. Remember, consultations are always complimentary. Book your consultation and test patch and experience the ease of Laser Hair Removal with the Soprano Ice. Pretty Cool. Taking care of our skin should always be a priority. 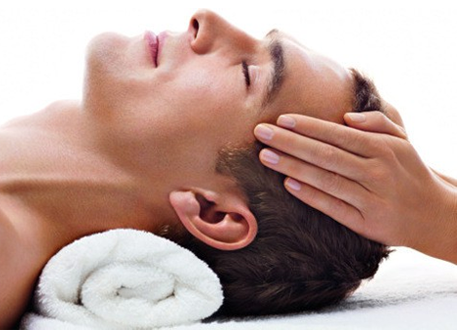 At Laserlicious, we offer a variety of skin treatments to treat our male clientele like royalty. From Microdermabrasion to Chemical Peels to our Advanced Facials, we are able to customize skin treatments for our clients to have their skin looking and feeling fresh and fit. Contact us today and book your complimentary consultation and appointment with one of our certified Medical Aestheticians and begin your journey with us! Our Bodies are our Temples, we should always strive to do the best for it. Our JuVaShape Ultra is the most advanced, top of the line Body Contouring system on the market today. Say goodbye to stubborn fat deposits and say hello to skin tightening with patented technologies that make these kinds of treatments, easy, safe and comfortable. 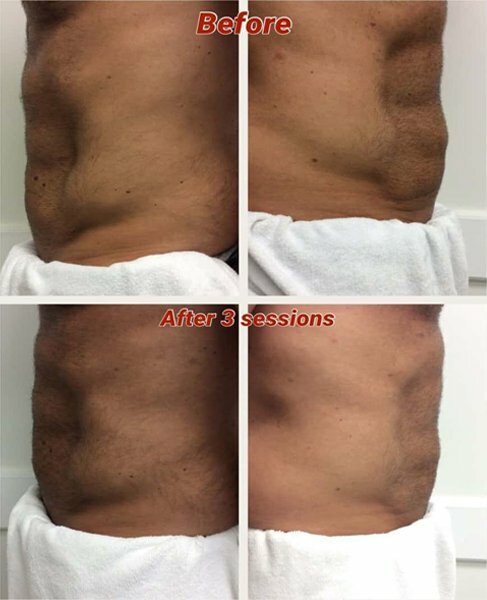 Book your free consultation for Body Contouring, we’d be happy to share more with you! Experience the Ultimate in Skin Rejuvenation with Microblative PixelRF! Laserlicious is the first MedSpa in the GTA to get the JuVaShape Ultra, along with providing amazing Body Contouring treatments it also has a handpiece that is proving to be the favourite of all of our clients! The PixelRF treats fines lines and wrinkles, pigmentation, skin texture and overall skin rejuvenation. The focused Radio Frequency stimulates collagen renewal and lifts the skin, while the microneedle roller ablates the skin and forces cell renewal to achieve youthful, smoother skin. 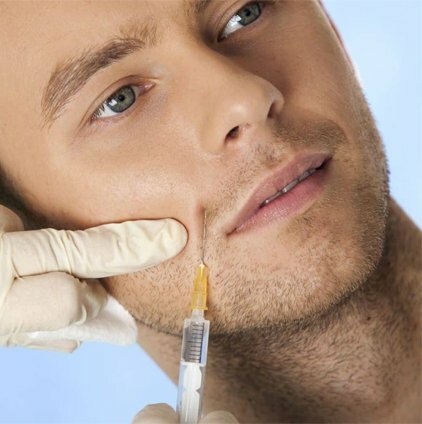 The number of men who are getting cosmetic injectables is growing rapidly each year. It makes sense, men want to look as young as they feel. With the Registered Nurse, Men can benefit from the treatments that we offer, from Botox, to Dermal Fillers to PRP treatments. Men who hate the excessive sweating now have a solution with Hyperhidrosis treatments that virtually eliminates the embarrassing sweat stains on their shirts. Contact us today and book your complimentary consultation and appointment with the Registered Nurse and find out if Cosmetic Injectections are fit for you!